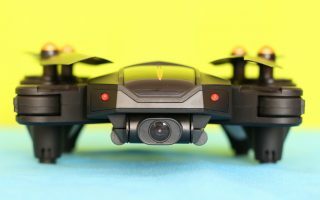 Recently, one of my friends asked me about the recipe of the BEST FPV Drone. 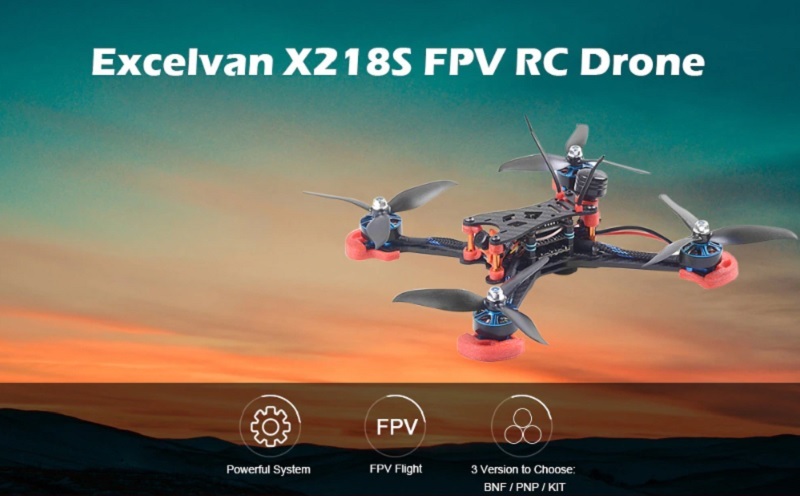 At first look it seems that Excelvan X218S has all the main ingredients. 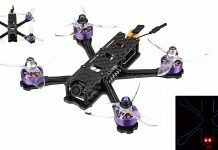 It features robust 3K carbon fiber frame, high quality FPV camera, long range VTX, powerful 2500KV brushless motors and last but not least versatile F4 flight controller with BetaFlight OSD. In order to be ready for top level competitions, the powerful 2306 2500KV brushless motors are matched with 3-leaf propellers. 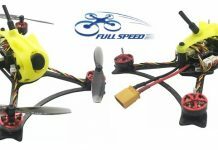 The motors are driven by a 4-in-1 30A BLHeli-S ESC (electronic speed controller). In front of the drone is located a 600TVL camera with 1/3″ SONY Super HAD II image sensor and 2.3mm lens (145 degree FOV). The camera is paired with a 48CH 5.8G VTX (wireless video transmitter). According to your needs you can switch between 25, 100 and 600mW broadcast power. 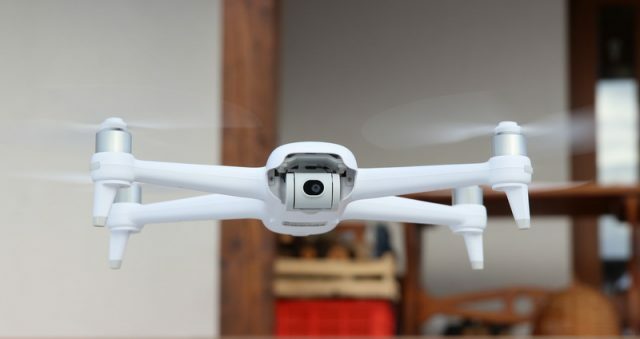 Due to the large top plate, in addition to the on-board FPV camera, you are able to install your own DVR camera (like the GoPro Session). 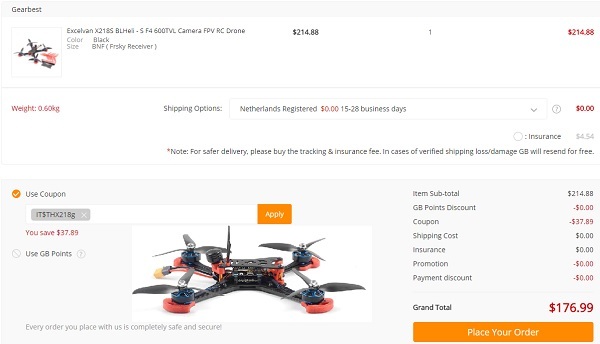 Now, using this “IT$THX218g” coupon code, you can have it from GearBest for only 176.99 – this price includes free shipping and two sets of propellers. The Excelvan X218S quadcopter is available in 3 package versions. BNF with FrSky radio, PNP without receiver and DIY KIT. All versions are delivered without transmitter, battery and charger. optional FrSky radio receiver (BNF package).